Newsbin Trial Keys are good for 15 days. 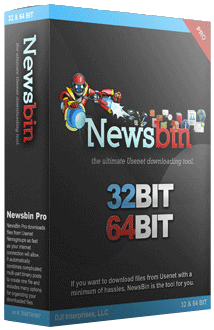 Full access to the Newsbin Internet Search service is included. When your key expires, you can either purchase a lifetime key for $20 or, convert your trial key to a lifetime key by signing up for any tier of our Newsbin Internet Search Service.